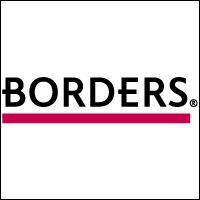 Borders coupon for in store & online. good until 7/29. 33% off any one item. They are also having a promo if you buy $50 in gift cards you get a free $10 gift card.